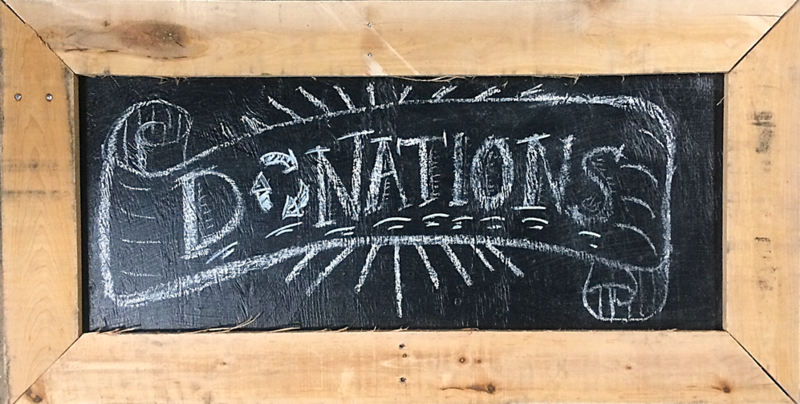 Every financial gift, large or small, helps us fulfill our mission to promote reuse and lift up communities. Community Forklift is a 501 (c) 3 non-profit corporation. Donations made to Community Forklift are tax-deductible to the maximum extent allowed by law.